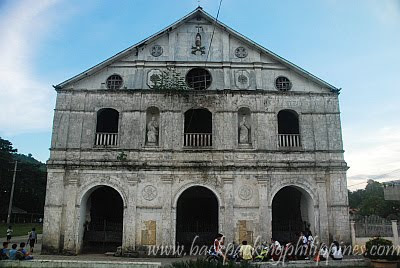 The town of Loboc, famous for the Loboc River Cruise and the Loboc Boys Choir, also is home to the Church of San Pedro, the second oldest church in Bohol. Original structure was built in 1602, burned, and a stronger one built in place 1638. 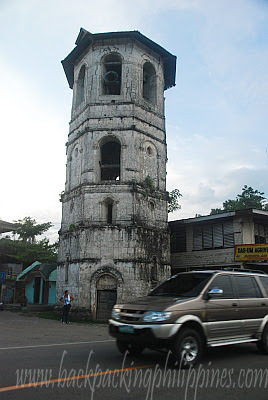 The bell tower of Loboc Church is located a few meters from the church, quite similar to the earthquake baroque architecture of Ilocos churches.